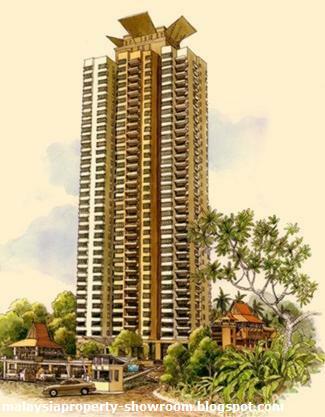 Mont Kiara Banyan located on approximately 3 acres of prime, freehold land, Mont Kiara Banyan’s signature feature is its unique marriage of luxurious modern facilities and traditional charm, giving it a distinctive character all its own. 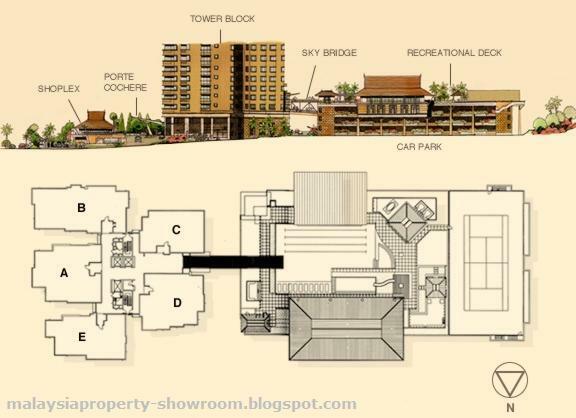 Altogether, there are a total of 147 units, with just 5 units to a floor, while sizes range from 1,838 sq.ft. to 2,648 sq. ft. All units feature an open concept that emphasizes a visual and spatial connection between living, dining and kitchen areas, thereby giving you the flexibility in planning your interior space. 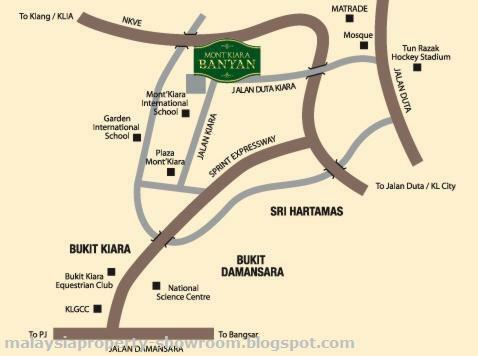 Aside from this, Mont Kiara Banyan also has a double-storey shoplex within its premises, making it ultra convenient for residents to shop and dine at the retail outlets and eateries that are located there. Coupled with its premium location and a range of luxury condominium features, Mont’Kiara Banyan will definitely be a choice address for you call home. Built-up Area : 1,838 - 2,648 sq.ft. Multi-purpose room, Multi-purpose hall / Badminton court, Gymnasium, Children’s playground, Swimming pool, Mini jacuzzi area, Children’s water slide, Kid’s pool, Leisure dip water deck, Gazebo and barbecue area, Changing area and sauna, Open-well bathing area, Landscape area, Tennis court, Car park lift, Visitor’s car parking bays, Car washing area, Guard house, Lounge.